Last year Namibia was named the fastest growing tourism industry in the world and now magazines, blogs, websites and social media are all buzzing about Namibia as one of the top travel destinations of 2015. 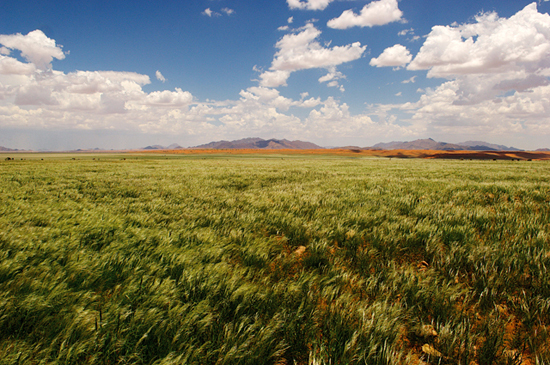 Namibia is celebrating twenty- five years of independence this year, its silver anniversary. 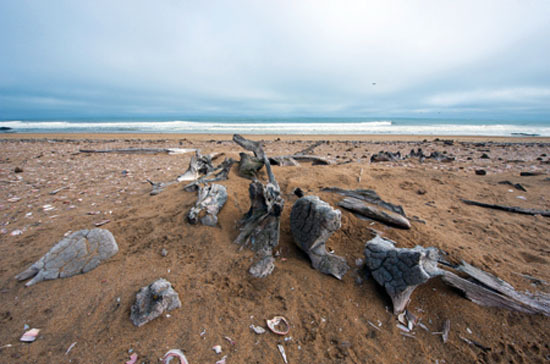 Namibia was also the first country in Africa to incorporate the protection of the environment into its constitution. 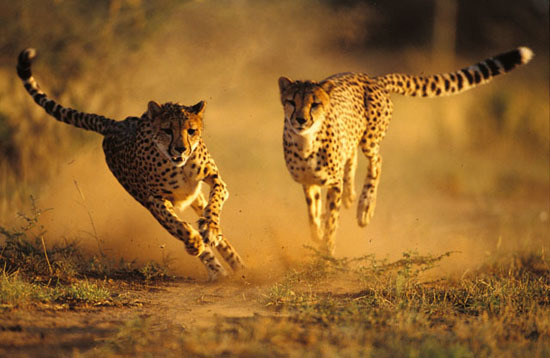 Wildlife is protected and managed by communities in communal conservancies. 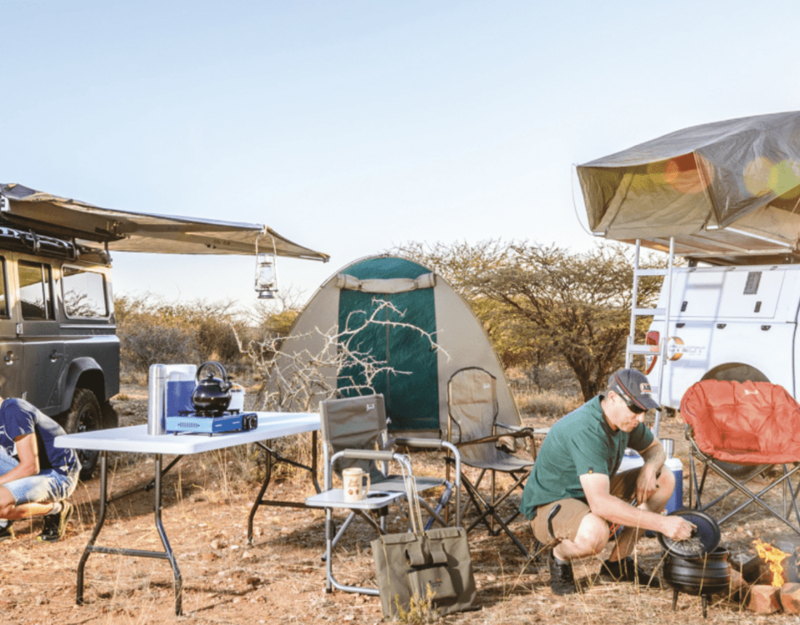 More than 43% of Namibia’s surface area is under conservation management and these parks are some of the most popular tourist attractions with their vast landscapes. 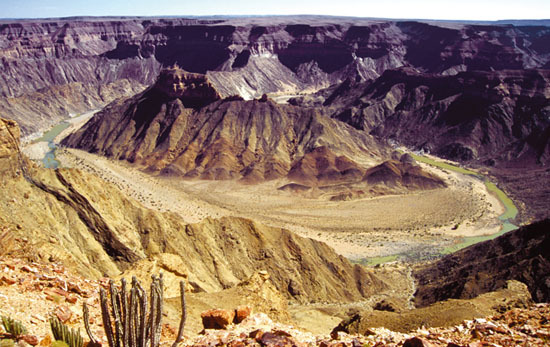 Namibia is also home to the largest sand dune in the world at Sossusvlei and the largest canyon in Africa – The Fish River Canyon. 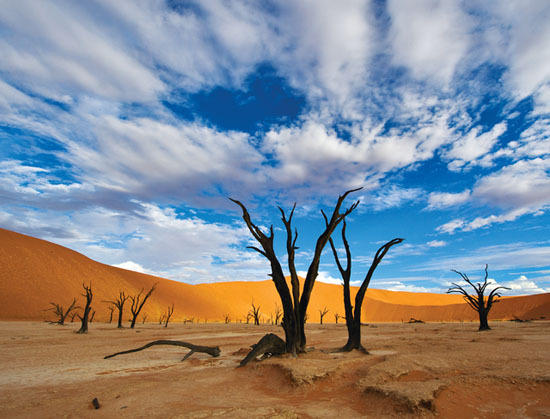 The British newspaper, The Guardian, said that the fourth Mad Max film that was filmed in Namibia would most certainly convince travelers to add Namibia to their lists. Keeping in mind that the British pound is stronger in currency than the Namibian dollar, Namibia will offer more value for money than other African destinations would. 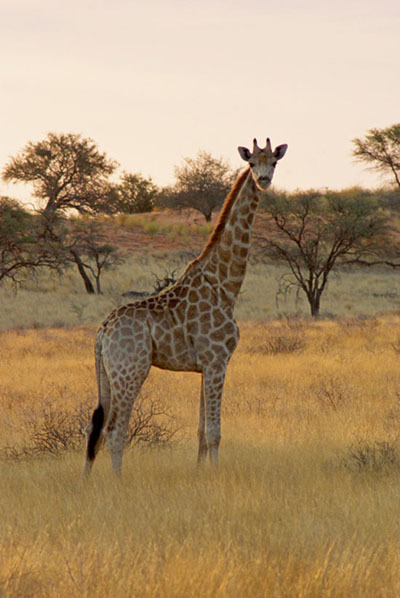 Lonely Planet also praises the country for its conservation efforts, noting that it hosts the world’s largest number of cheetah and black rhino and unlike anywhere else in Africa, its populations of giraffe and lion are growing. 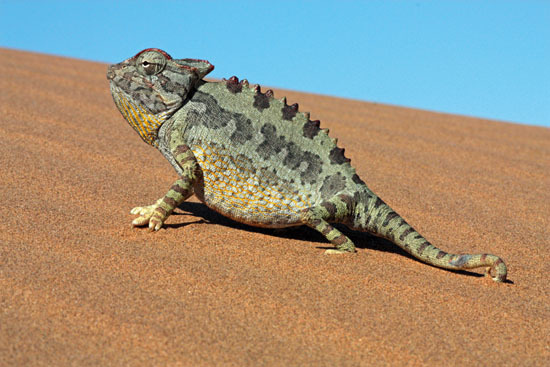 The site lists its life changing experiences in Namibia: Climbing the Sossuvlei dunes at dawn to witness the sun ‘set the red sand dunes on fire’; staying up late in Etosha National Park to experience the big game at the waterholes and taking a flight safari to witness the dramatic landscapes and wildlife of the Skeleton Coast. Travel Plus Style called their experience of the country “transcendental”. 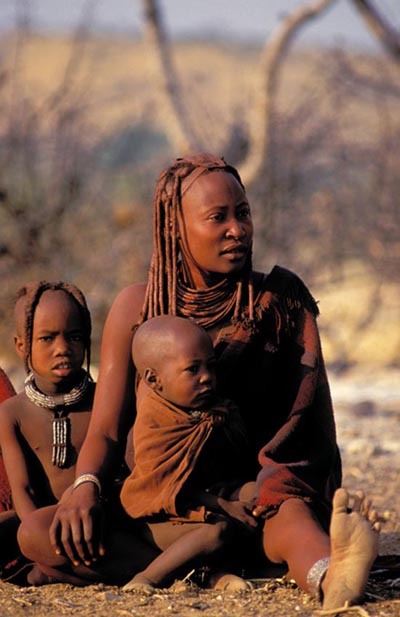 According to the site Namibia should inspire future travels with its amazing nature, breath-taking landscapes and ancient tribes, such as the last truly authentic Himba people.